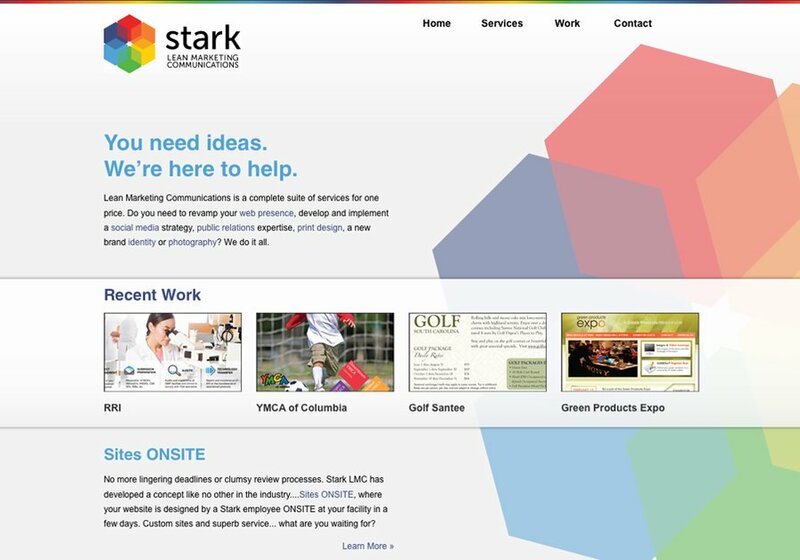 Stark Lean Marketing Communications specializes in sites for small to medium size businesses. No more lingering deadlines or clumsy review processes. Stark LMC has developed a concept like no other in the industry. With Sites ONSITE, your website is designed by a Stark employee ONSITE at your facility in just a few days.